5. Consumer awareness and protection. 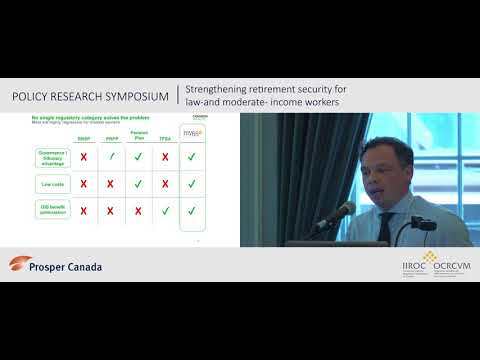 Evidence from a wide range of scaled programs put in place by U.S. cities, reinforced by grassroots experience here in Canada, shows conclusively that Financial Empowerment approaches can help to measurably advance the Government of Ontario’s poverty reduction objectives, as well as other important goals such as increasing employment, encouraging savings for retirement and post-secondary education, and reducing health care and social service costs. • Piloted and scaled up gradually as more resources become available. Are you interested in learning more? Read our brief, Financial Empowerment: Improving financial outcomes for low-income households. Elodie Young, SEDI Program Development Officer via email or by phone at 416.665.2828 ext. 225.